JAI # 217 Just add Cake! Be it cupcake/wedding cake or any sort of cake..we want to see it at Just Add Ink! 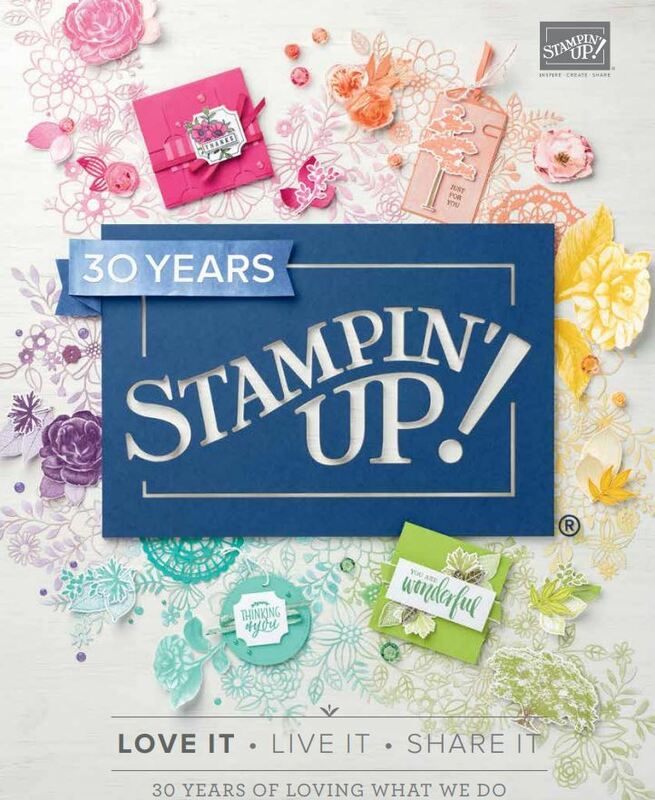 Here is what I came up with using the retiring stamps sets (Just Married) and (Delightful Dozen-this stamp set has been a fave over the past year). Just a traditional type wedding card with some embossing (decorative dots) and a lace doily or two and some organza ribbon. 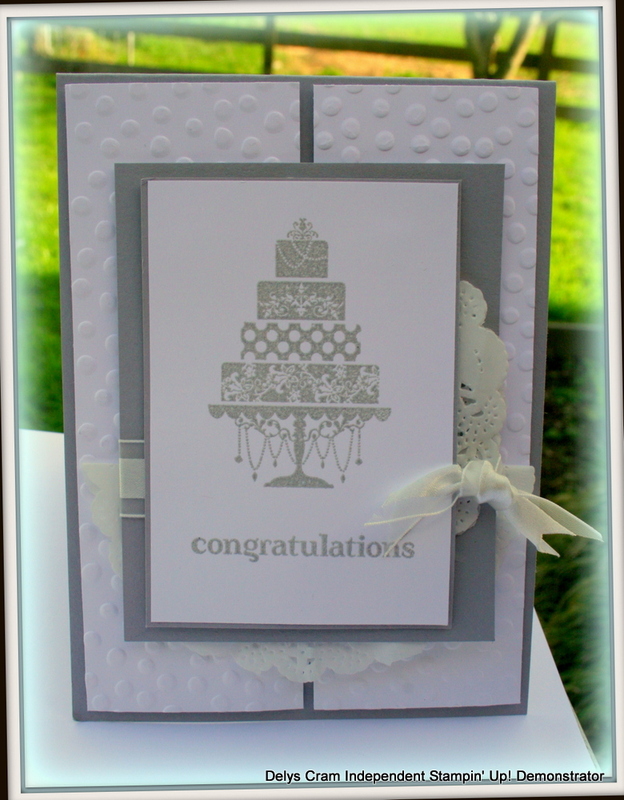 Ive used smoky slate cardstock and embossing powder for this card..one of my favourite colours as goes with everything! So I hope you can come and play with us this week at Just Add Ink. Check out what the other Design Team Members have done here. Have a happy weekend filled with crafting! Perfect colours for a wedding card and I love how the doily just pokes out from behind! Love that you went with a wedding card and I love the elegance of the colours you’ve used!